Eyeglasses and contact lenses are often prescribed by eye doctors to correct one’s vision problem. However, there is one treatment option that can do the same thing, but, at the same time, minimizes the need for corrective eyewear. It is called orthokeratology, also known as Ortho-k . 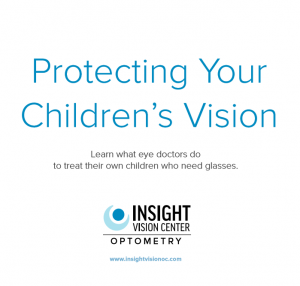 In today’s blog, Insight Vision Center Optometry talks about this method and the vision problems it can correct. Ortho-k is a revolutionary method of correcting your eyes through specially designed gas permeable (GP) lenses. You wear them before you go to sleep, and what they do is reshape the cornea so you can see better once you remove them when you wake up. Take note, however, that this treatment method only corrects vision problems temporarily (up to a single day). You should wear them every night. Doing so helps you see better without the aid of eyeglasses or contact lenses for longer. Myopia — Also known as nearsightedness, it refers to an error in which you have difficulty seeing objects or text from afar. Hyperopia — Also known as farsightedness, it involves one’s difficulty seeing objects or text at close range. Astigmatism — This refractive error causes blurry or distorted vision due to light entering the eyes failing to meet at a single focus on the retina. Indeed, orthokeratology rectifies both the irregularities in the shape of the cornea (as in astigmatism) and the eyes’ focusing power. This method works for children with myopia, patients who can’t wear contacts due to dry eyes and those who are looking for an alternative to LASIK, among others. 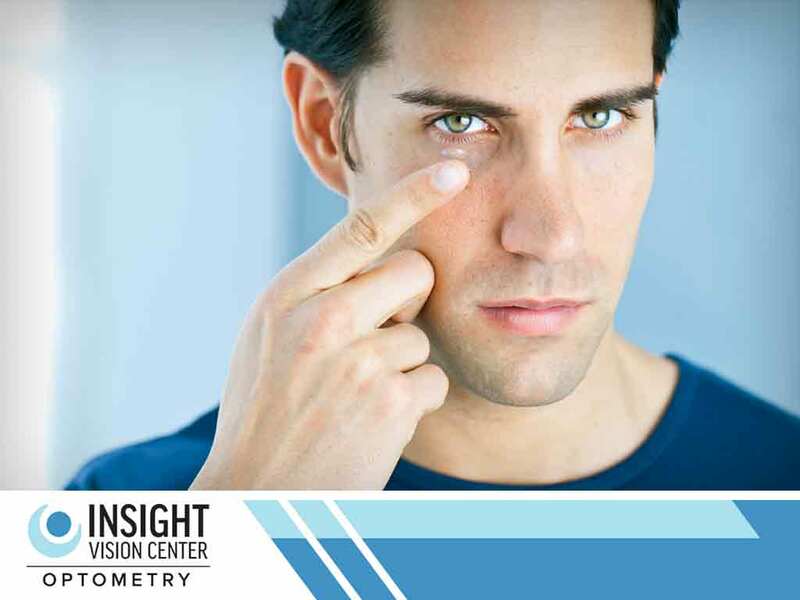 To learn if you are a candidate for Ortho-k, consult the eye doctors of Insight Vision Center Optometry today. Our consultation includes an assessment of your cornea’s curvature, a thorough eye exam and verification of your prescription. Give us a call at (714) 988-6179 to get started. You may also fill out our contact form to schedule an appointment. We serve Costa Mesa and Newport Beach, CA, residents.